The Speciality Coffee Association of Europe (SCAE) has awarded La Cimbali as their Coffee in Good Spirits (CIGS) competition, new headline sponsor. This year the competition will take place at the 10th annual Caffe Culture show from 13th-14th May at London Olympia. 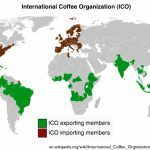 The World Coffee in Good Spirits Championship promotes innovative beverage recipes that showcase coffee and spirits in a competition format. This exciting competition highlights the barista/barkeepers mixology skills in a setting where coffee and alcohol go perfectly together. The recipes vary from the traditional Irish Coffee through to unique cocktail combinations – all made to impress! During the preliminary round, competitors produce four drinks – two identical hot/warm coffee and alcohol-based designer drinks, and two identical cold coffee and alcohol-based designer drinks. The six competitors with the highest preliminary round scores will compete in the final round. The final round requires competitors to produce two Irish Coffees and two coffee-and-alcohol-based designer drinks. The highest scoring final round competitor will be named the World Coffee in Good Spirits Champion. 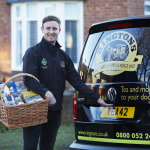 The winner of the competition will represent the UK at the Coffee in Good Spirits event in Gothenburg in June 2015. 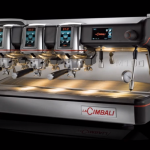 As part of the sponsorship package, all the baristas and bar keepers will use La Cimbali’s award winning M100 espresso coffee machines with magnum on demand grinders, to make their exciting coffees and cocktails. 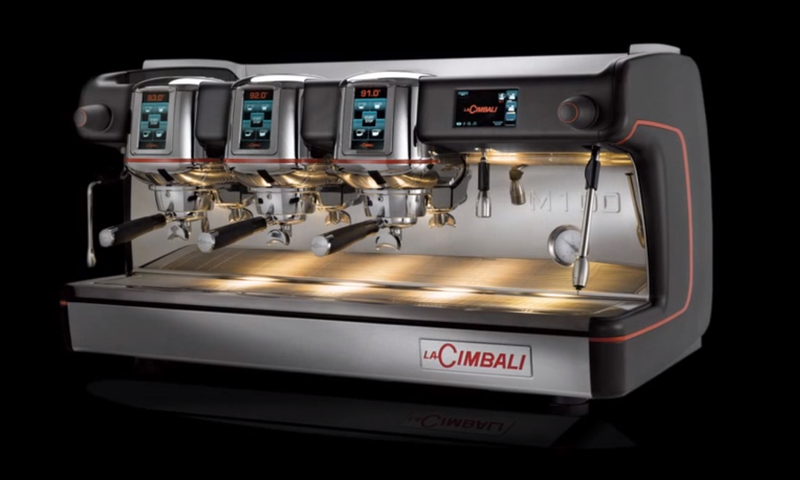 The M100 features an exclusive thermal system consisting of a 10 litre steam boiler and Cimbali heat exchangers which pre-heat the water before entering individual coffee boilers for each group, which will maintain incredible temperature stability. 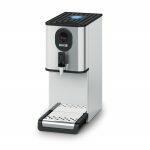 A different water temperature can be set for each group head which allows for greater flexibility across the speciality coffee menu. For the purposes of the competition, the water temperature will be pre-set at the same level for each competitor.